When searching for a local dentist office in Annapolis, you’re likely faced with many choices. A quick Google search can reveal dozens of options, all with varying review ratings and distances from you. What you may not realize is that some of these dental offices are owned by corporations as opposed to private individuals. At first, there may appear to be no difference between the two, especially when a corporate office has a name like “ClearChoice,” but this choice may be anything but. Instead, there’s a clear choice alternative, and that’s working with an independent dentist in Annapolis. Corporate Dentist or Independent Dentists in Annapolis? If you just need your teeth cleaned, or are looking for dental implants in Annapolis, you may not put much thought into who you’re visiting. 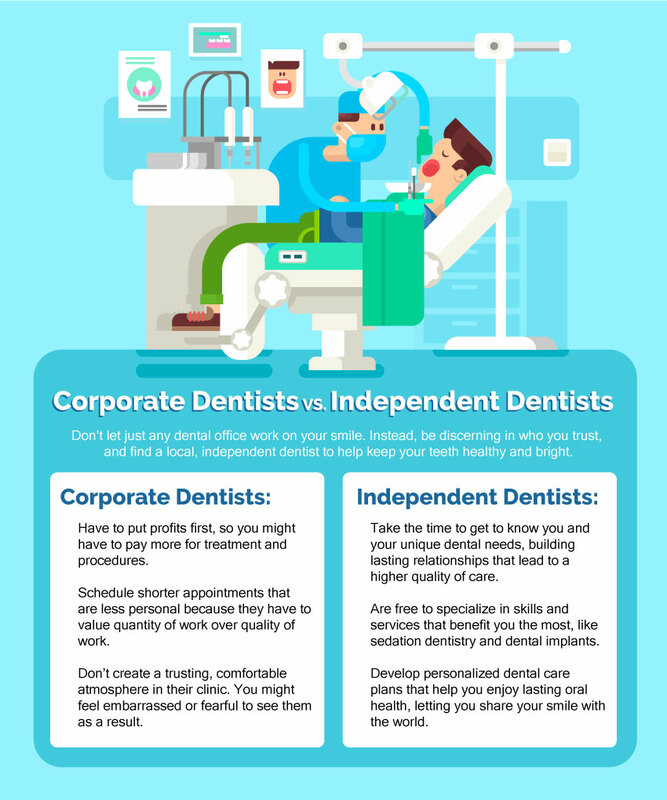 So why would you visit an independent dentist as opposed to a corporate office? Let’s take a look at the differences. More and more these days, the dental office in Annapolis you go to may not be independently owned. While that’s not an issue for some, others have expressed concerns that a dentist employed by a corporate chain might be subject to management’s decisions for pricing and procedures.  Many corporate dental chains advertise extensively, so their names may be recognizable to you. You might see something like a ClearChoice location in your town and several others nearby. It’s likely that the dentists who work in a corporate owned office still share the same passion and sense of dedication to their work that an independent dentist does. However, for dentists working for a chain, they recognize that they have to hit certain financial targets and goals in order to support the larger corporation.  That means that pricing may be determined by an off-site corporate office, and not by the dentist themselves. This can leave patients with a high-cost procedure that may not be right for their needs. This pressure to hit quotas means that corporate dental offices follow an assembly line model. Appointments are brief, and the patient might feel disconnected from the dentist. This detached style of dental care creates a tense relationship between patient and clinic. Patients may avoid going to the dentist regularly because they don’t feel like their needs are being met, and more importantly, that they aren’t being heard by their oral healthcare provider. For some, going to the dentist can be a stressful or even traumatic experience. When you’re rushed through a dental appointment, you may not trust your corporate dentist to care for your teeth. As a result, your oral health declines and could lead to a sense of embarrassment about the state of your teeth. Your dental care needs are unique. As such, you need a dentist that will offer you their time and knowledge to ensure you’re treated with care and respect. Rather than subjecting yourself to a less-than-stellar dental experience at the nearest ClearChoice location, it’s best to work with local dental implant and care specialist in Annapolis instead. Much like going to your family doctor, you should feel comfortable and relaxed when you visit the dentist. Independent dentists want to get to know you over the course of each visit so they can better serve you. They do this by taking their time during each appointment, addressing concerns before, during, and after any procedures like dental implants or even regular teeth cleaning. At a corporate office, you may not be given the chance to develop these relationships as you may see a different dentist every time you visit. An independent dentist is free to specialize in valuable skills that corporate offices simply cannot. At the Djawdan Center, we specialize in sedation dentistry, and any procedure we offer can be performed under sedation. We also are happy to work with those who have a phobia of dental work, are over the age of 40, or feel shame and embarrassment about the condition of their teeth. We offer a comfortable, judgment-free space for patients, no matter how they feel about the dentist. Ultimately, working with an independent dentist ensures that the quality of care you receive meets your needs. Private dentists work with you to create an understanding of your unique oral healthcare needs, as well as treatment options that will work best for you. While dental care is not without its costs, an independent dentist is ready to find ways to invest in your smile that don’t cost you a fortune. As an independent dentist, Dr. Kian Djawdan is free to make decisions based on what the two of you feel is best for your care. There is no outside pressure to see a certain number of patients each day, and there’s no suggesting a particular procedure solely for profitability. There is no “one-size-fits-all” solution here at the Djawdan Center for Implant & Restorative Dentistry. Unlike corporate offices, like ClearChoice, we believe in listening to what you want to achieve and then designing a custom treatment plan based on what you want to achieve. If you are missing several teeth and the long-term prognosis for the remaining teeth is poor, you may have several treatment options to consider. At the Djawdan Center in Annapolis, we want you to be 100% comfortable with whatever treatment decision you make. We understand that most people have to balance comfort, trust, and budget into their decision. We invite you to call our Annapolis dental office to schedule a complimentary consultation. There is no charge for this visit which includes 3-D CAT Scans. Dr. Djawdan will present you with all of your treatment options as well as pricing information for your specific procedure. Call us at (410) 266-7645 or request an appointment online.